We’re opening our studio doors to our Tulsa community for a full day of exciting observation and interactive activities. 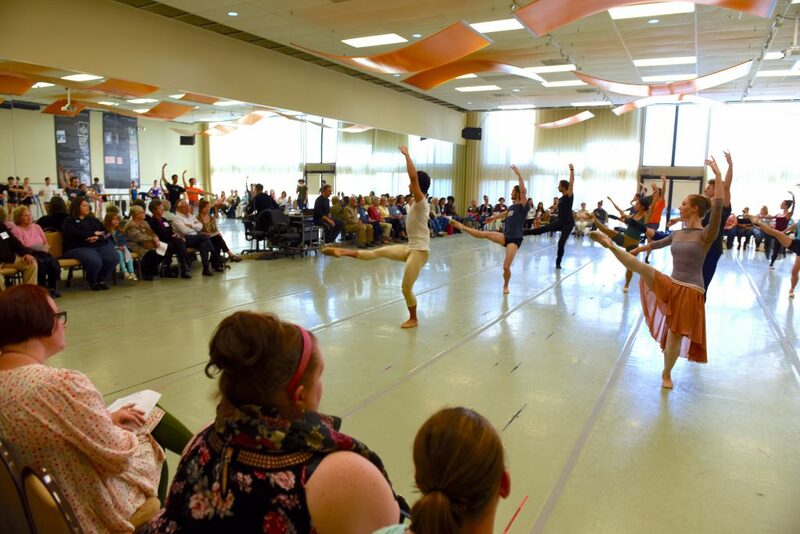 If you’ve ever wondered what a day in the life of a professional dancer is like, or how pointe shoes are made, or what sets and costumes look like up close, this free event is for you! You are welcome to stop in throughout the day and stay as little or as long as you like. Additional exciting door prizes will be given away throughout the day, like 2 season passes to 5 Tulsa Ballet shows, tickets to the Philbrook Museum of Art, the Tulsa Botanic Garden, Tulsa Opera, Tulsa Symphony, the Arts & Humanities Council, and more! Stay up to date on Open House announcements by liking us on Facebook and invite your friends and family through our Event Page. SPCA Mobile Adoption Center: The SPCA will be on site all day with lovable, adoptable animals! 12:00pm | TBII: On Your Radar Preview Performance: Watch one of two works to be performed August 24-26. 12:30pm | Season Announcement Presentation: Learn more about our upcoming season, plus be the first to hear a special announcement from Artistic Director Marcello Angelini! 1:00pm | TBII: On Your Radar Preview Performance: Watch one of two works to be performed August 24-26. Placement Class: For new students in our Lower & Upper School, ages 9 & up. Pre-registration required to determine class time. 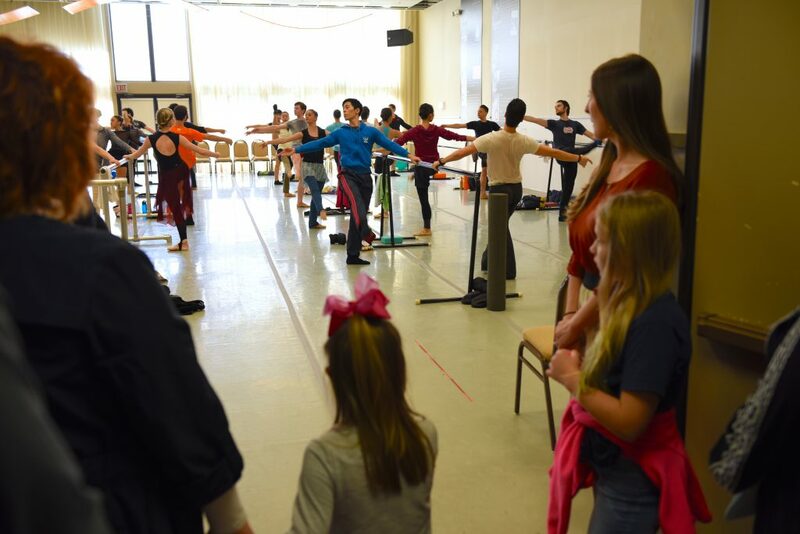 Contact education@tulsaballet.org or click HERE for more info.